You will need to ensure that your lectures have been scheduled to be recorded, and that they are connected to your QMplus course area – please see our guides – Getting started with Q-Review or raise a ticket if you need help. On the ‘Adding an external tool’ page, in the ‘Activity Name’ field enter: ‘Q-Review Lecture Recordings’. Then select ‘Q-Review Recordings’ from the External Tool Type dropdown menu. 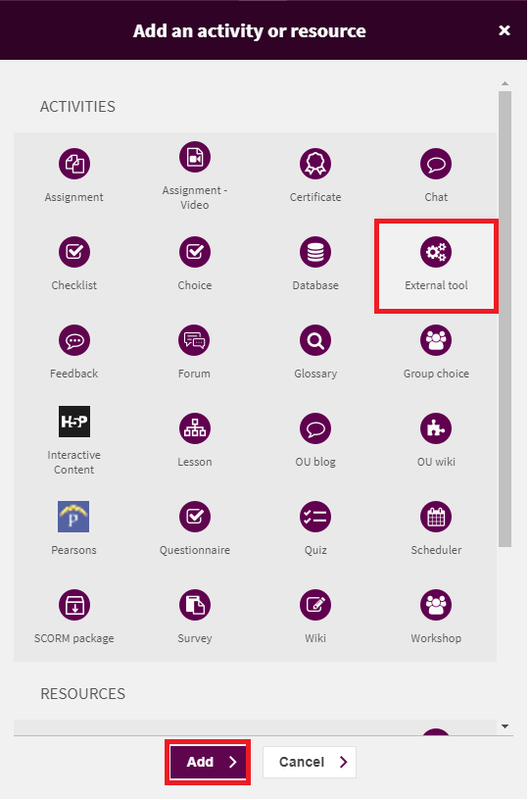 Once you have selected the ‘Course’, ‘Term’ and ‘Section’ for this extra Q-Review link, select ‘link content’ and you will now have the extra Q-Review link mapped. 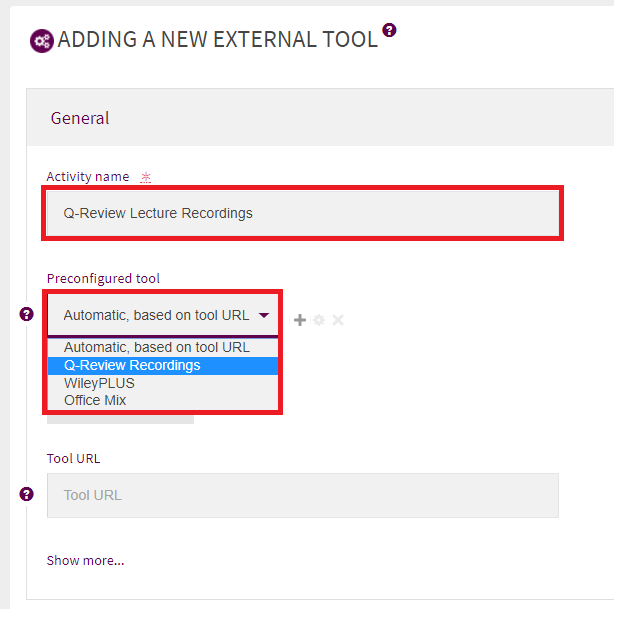 Note that it is possible to put the link to the Q-Review recordings in other locations in your QMplus area, we recommend Topic 0 for the majority of module areas.